Although not the best magical realism writer in the world, he is definitely amongst the best! 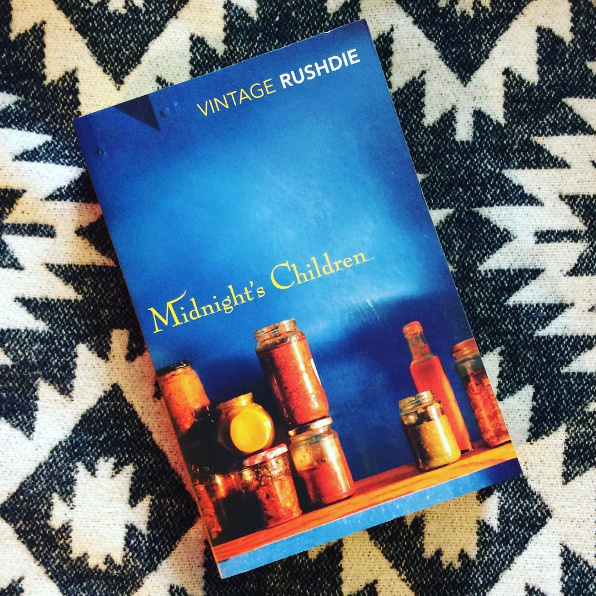 Midnight’s Children will amaze you with every page! 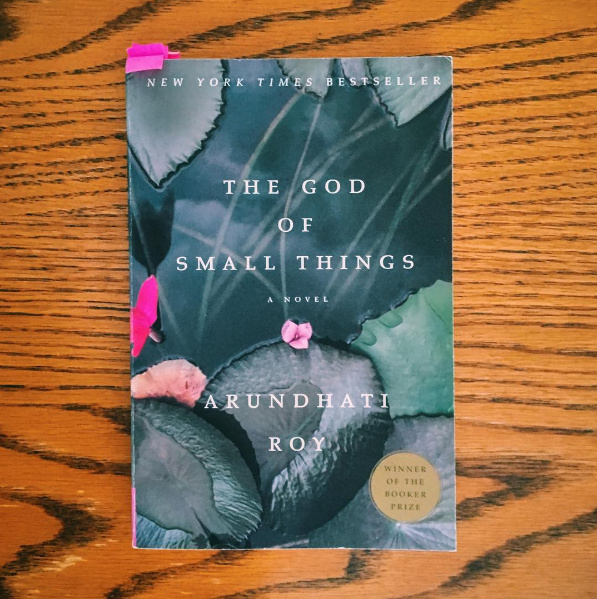 We love this book, that should be reason enough to read it! 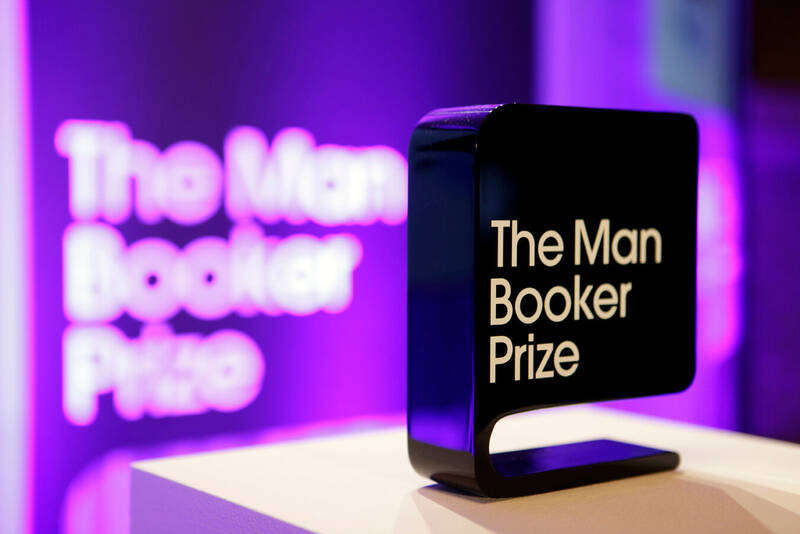 But in case you need more, it also won the Man Booker in 1997! 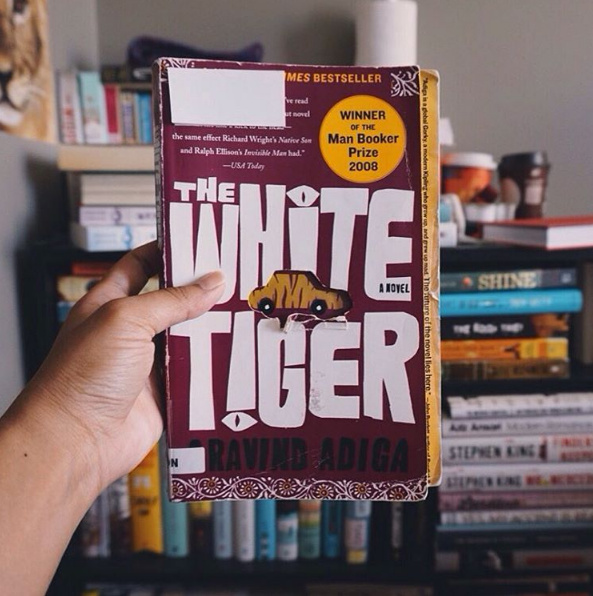 Adiga’s debut novel ‘The White Tiger’ was so brilliant that it put him on the list of Man Booker prize winners! Read it or regret it! 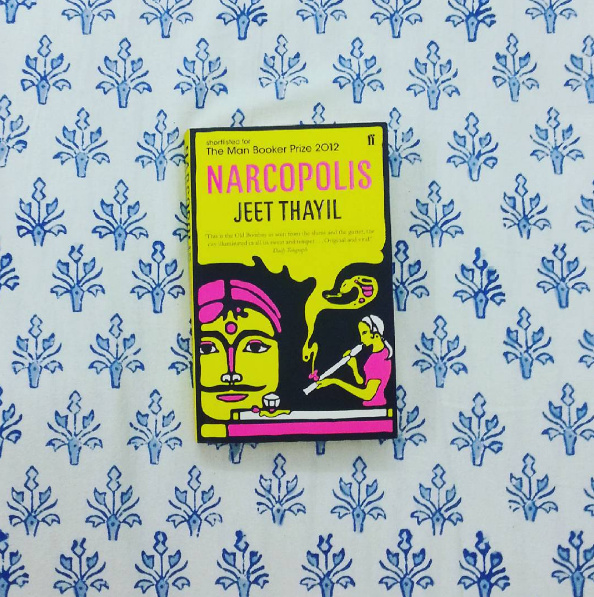 Have you read Narcopolis? No? Well, let us tell you something: this book is phenomenal to the core! Absolute must read! Famous for ‘The Shadow Lines’, Amitav Ghosh’s Sea of Poppies was nominated for the Booker award. 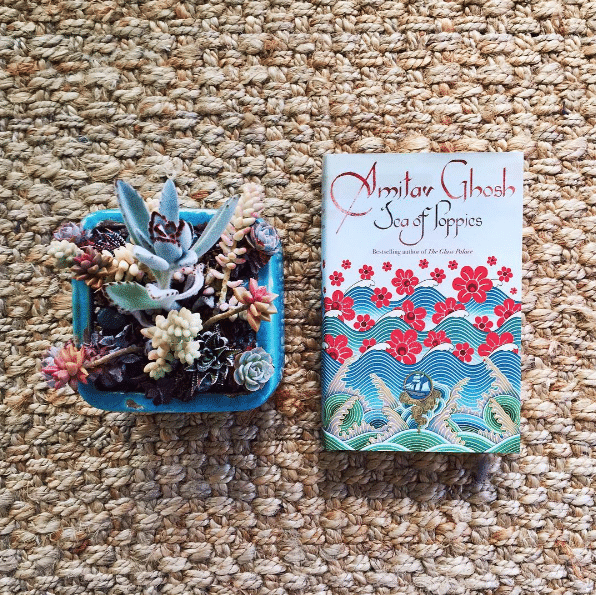 All about opium trade, this book will get you hooked to the rest of the series! 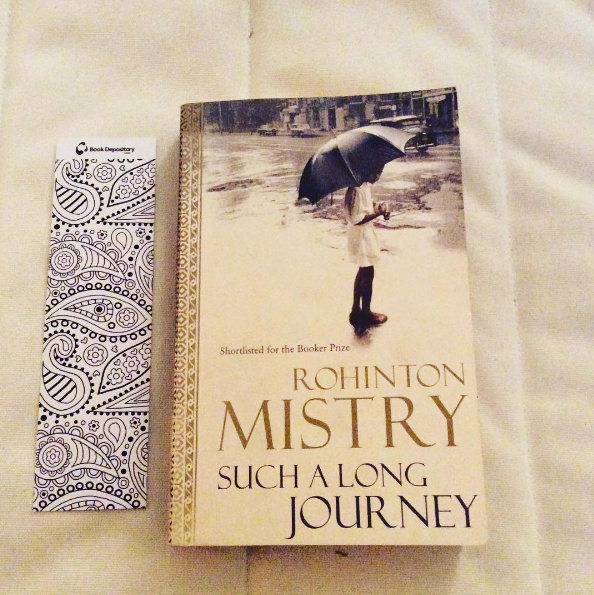 We are huge fans of Rohinton Mistry, especially his work ‘Such a Long Journey’ and short story collection. Read both, but especially the Booker shortlisted novel! 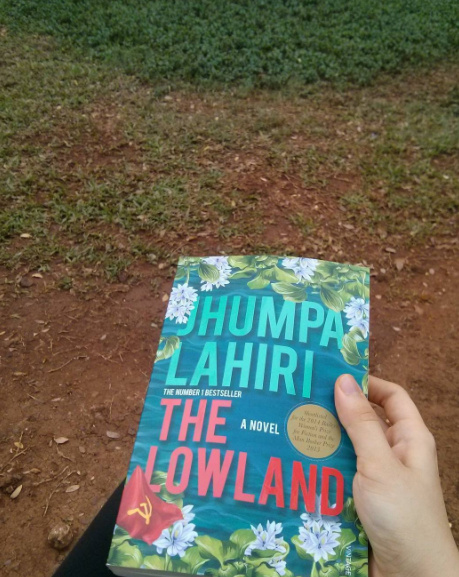 Words aren’t enough to express our love for Jhumpa Lahiri! This one’s an absolute treat for the reader! 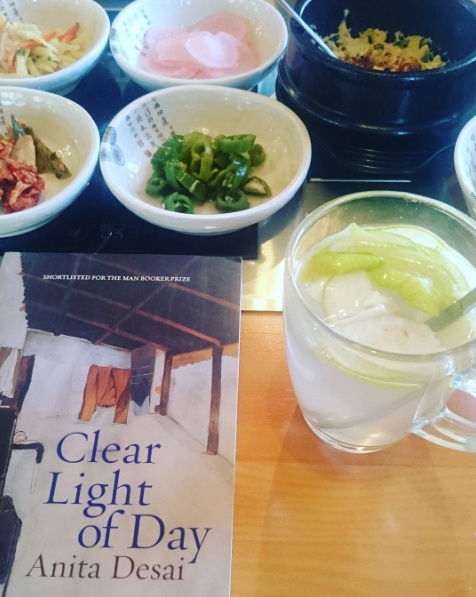 No, this is not the only book that got Anita Desai a Booker nomination! This author was shortlisted thrice, yes, thrice, for the Man Booker prize! Kudos! Anita Desai’s daughter did what Anita Desai couldn’t do! 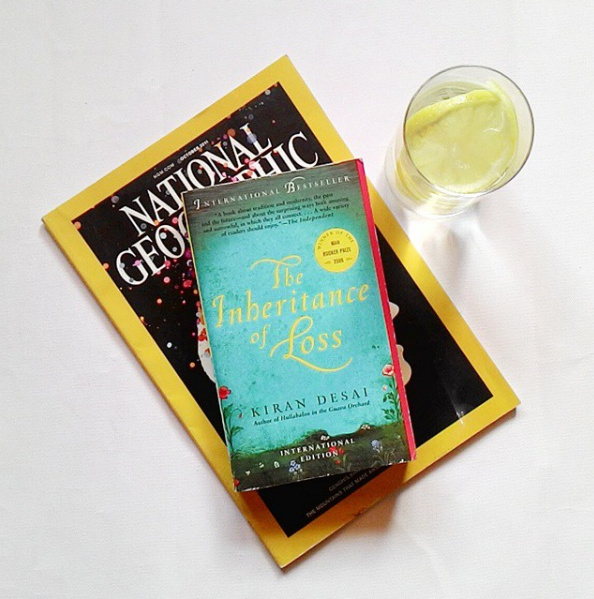 Kiran Desai’s The Inheritance of Loss is one of the best books by Indian authors we’ve ever read! Don’t stop reading! Here are graphic novels that you cannot skip out on!